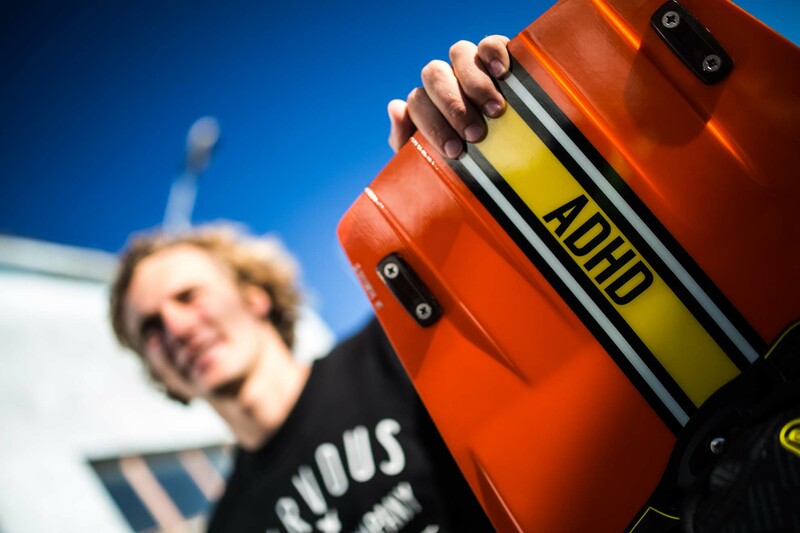 A familiar name it may be but the 2017 ADHD is an all new creation and thistime, more than ever, this is a riders board. 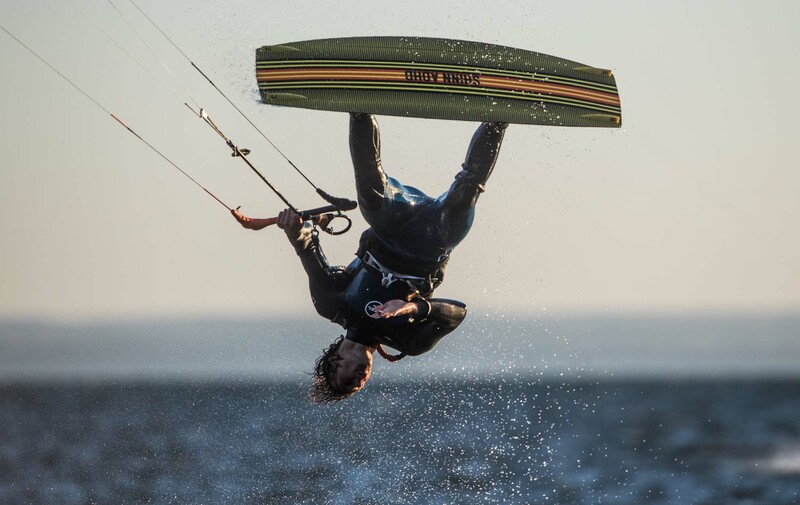 We took a step back and tried toidentify the key features of a high performance freestyle machine, creatinginnovative solutions when needed and relying on proven technology where itmatters most. 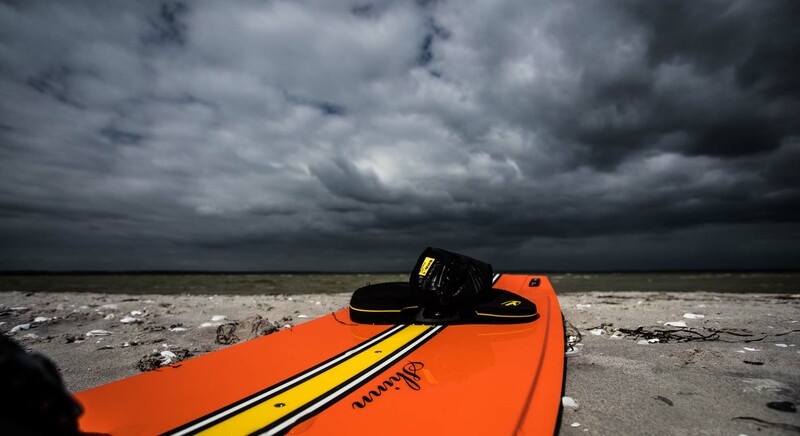 The vertical entry of our new Split Concave offers more edge grip when usingsmaller fins, increases the stiffness through the centre of the board and works tosplit the water on landing leading to much softer re-entries. 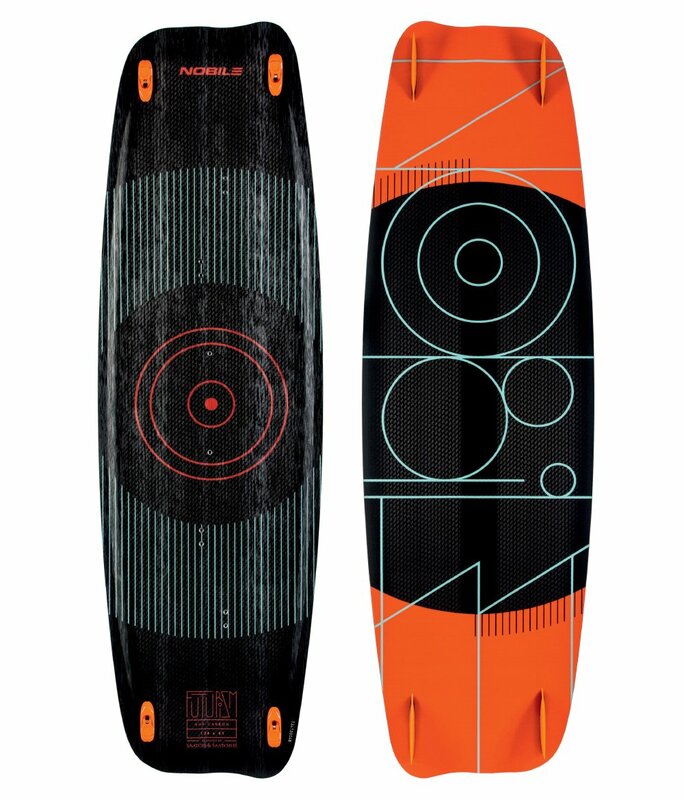 The Double Stepped Tips not only re-direct water as it exists the boards reducingdrag but also increases the rocker in the centre of the deck. 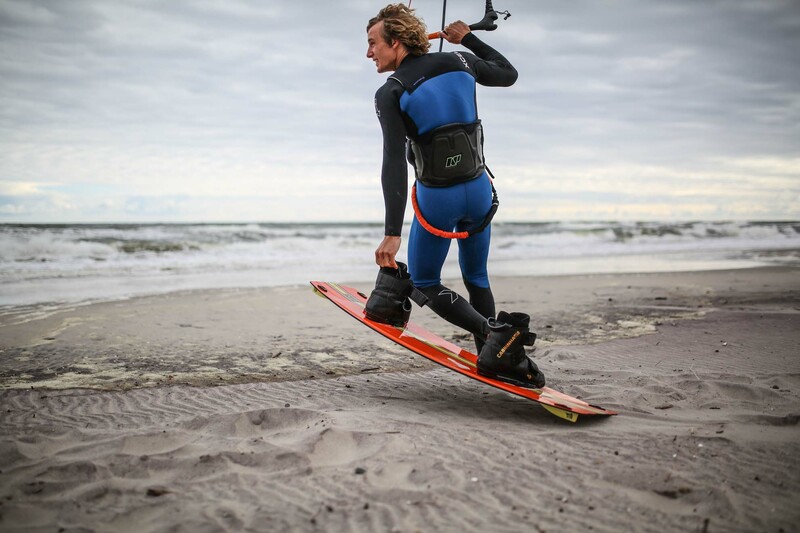 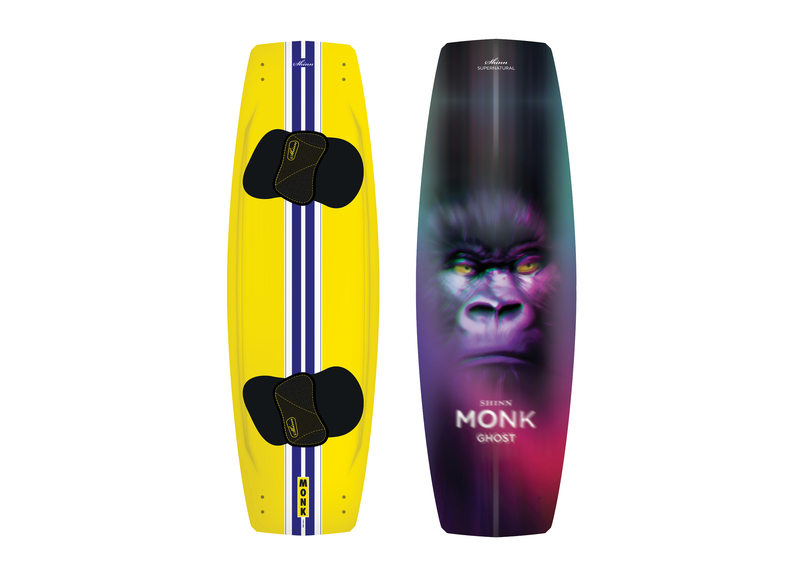 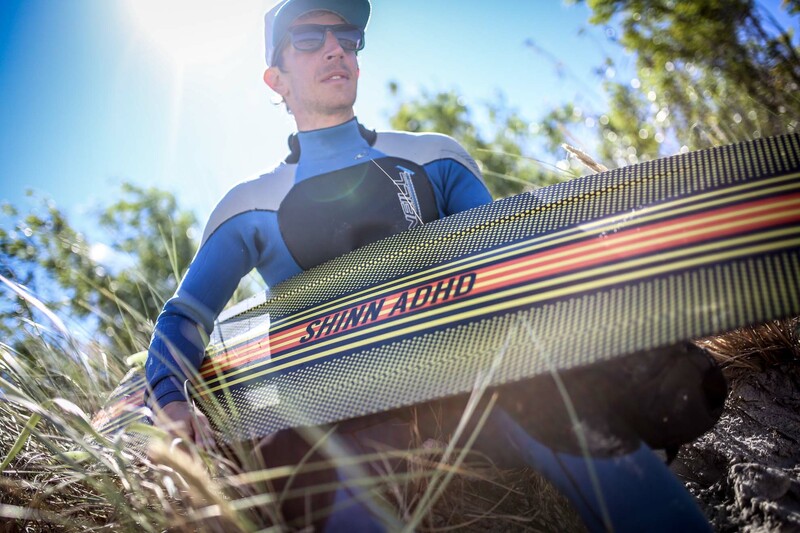 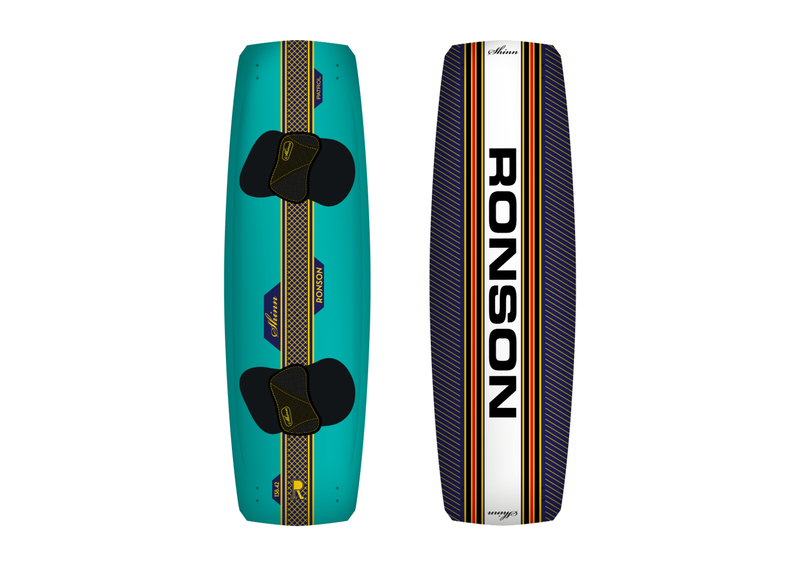 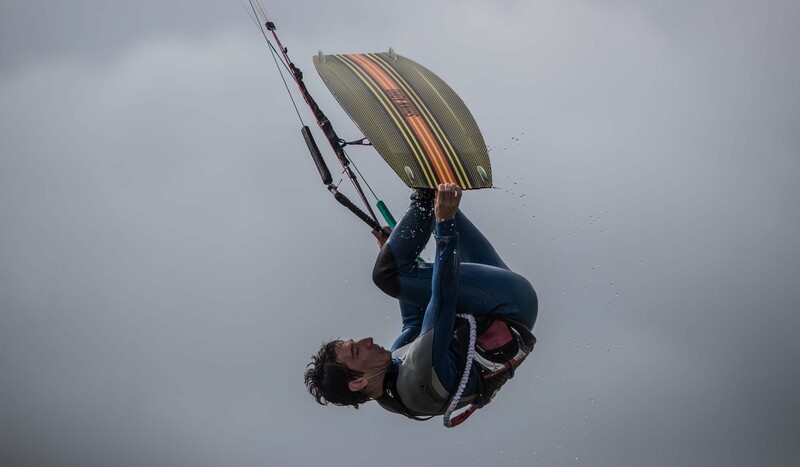 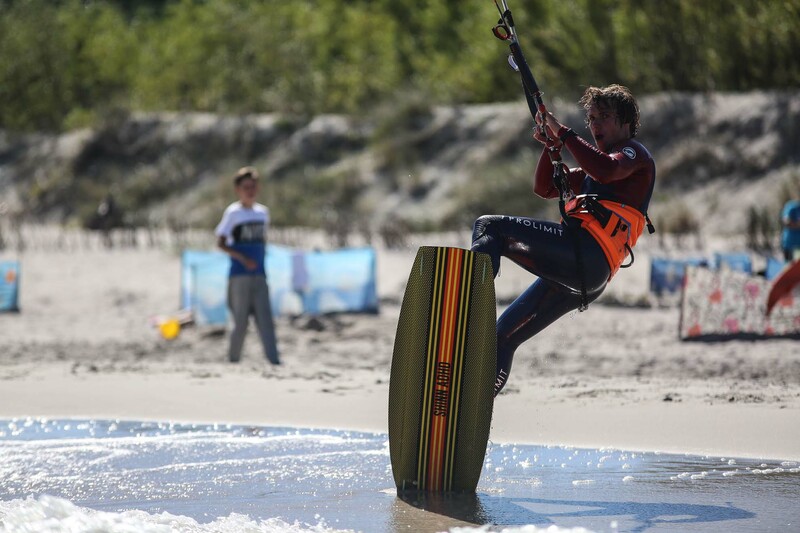 This rail to railvariable rocker provides a board that has fantastic upwind ability and light winddrive and yet retains the aggressive POP wake style riders are looking for. 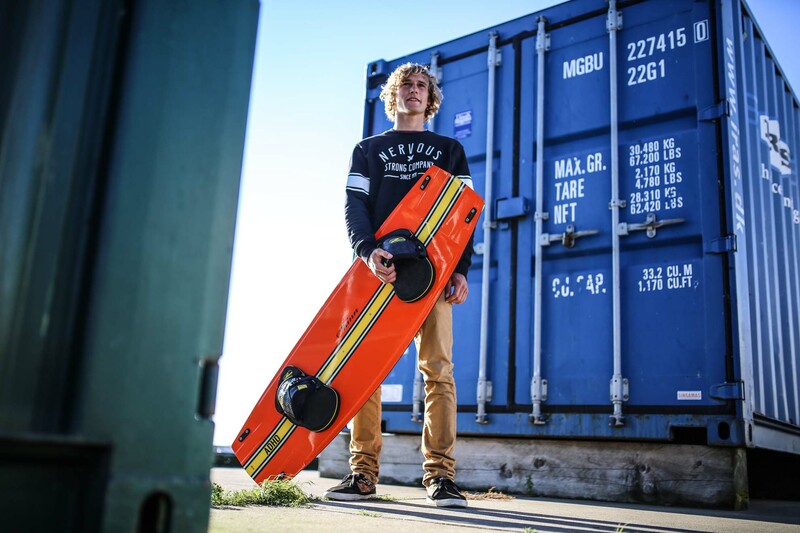 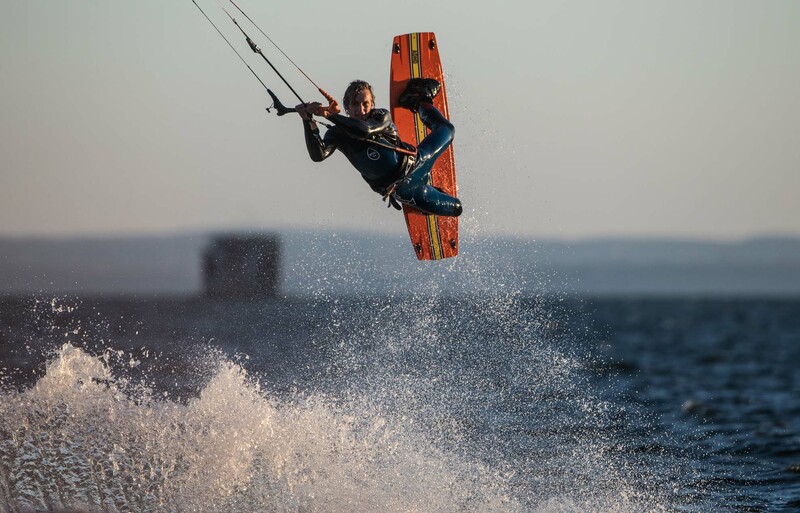 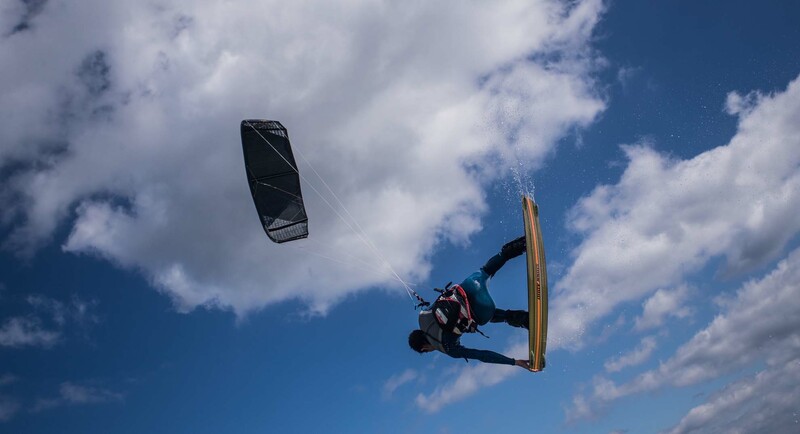 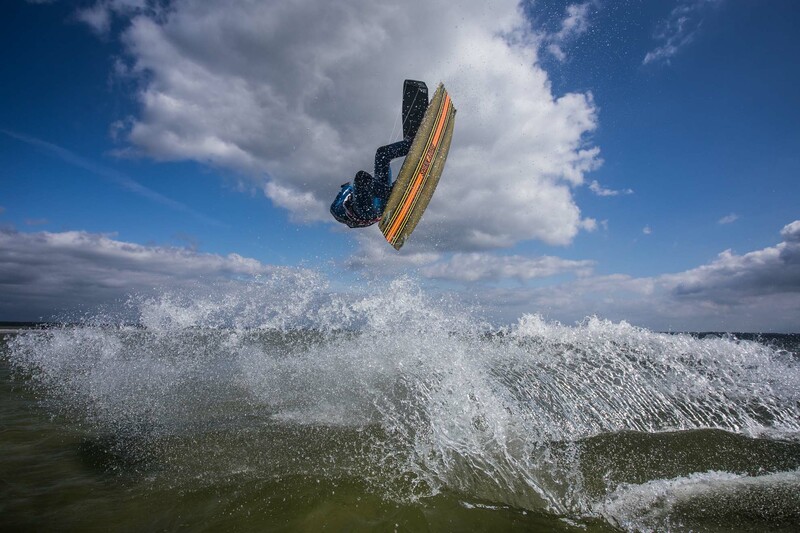 Stiff enough to perform and yet comfortable enough to enjoy riding in “less thanideal” conditions the all new ADHD Sunset has a proven competition heritageand is a treat for the aspiring freestyler and wakestyle aficionado alike. 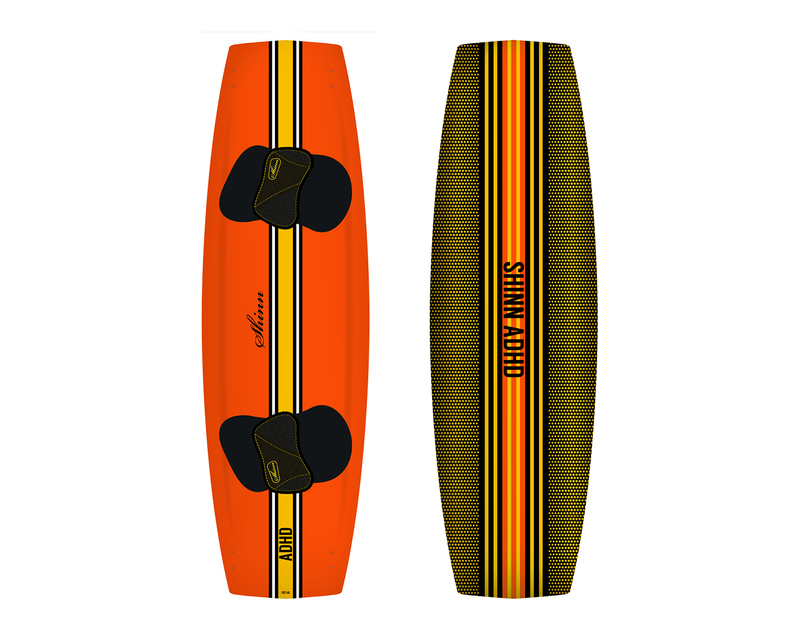 Split Concave – 90 degree entry for improved edge grip at speed and butterysmooth landings.